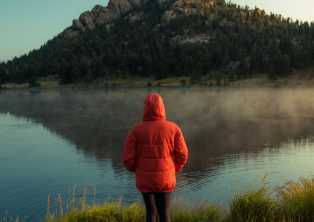 Visit Estes Park operates as a partnership-based destination marketing organization, which means that businesses who wish to participate in Visit Estes Park marketing promotions or advertising services do not pay annual dues or any membership fees. Tourism partners wishing to engage in Visit Estes Park programs may do so at their initiative. This partnership model allows Visit Estes Park to tell the complete story of the destination brand and to not be limited to a membership roster. What does it mean to be a partner with Visit Estes Park? 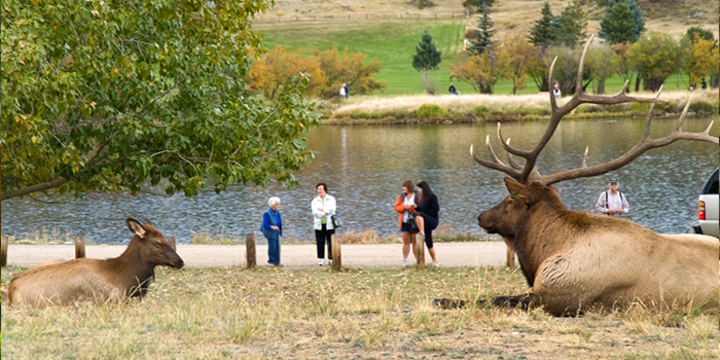 Visit Estes Park offers advertising services to individual tourism business stakeholders. Be a tourism business, which for the purpose of this policy is defined as a business whose primary customer base is from the tourism industry, specifically Lodging (Accommodations/Camping), Restaurants (food and beverage), Things to Do (activities and attractions), Shopping (Retail), Transportation and selected services. Comply with the terms of Visit Estes Park / Estes Park Local Marketing District policies, as well as all applicable local, state and federal laws and regulations. Operate at a single physical location located within the Estes Park Local Marketing District boundaries (Postal Boxes or storage locations do not qualify). River Rafting: Because river rafting is not physically located within district boundaries, AND, there is a demand for this activity by our guests, rafting companies without an in-District physical location can participate in Visit Estes Park services by paying a special fee as determined by Visit Estes Park staff. Commercial print publications that promote the Estes Park destination and include advertising from Visit Estes Park stakeholder businesses. These print publications will be permitted to display their advertising / promotional print publication in the Visitor Center provided all advertisers are located within the Estes Park Local Marketing District boundaries. Such publication businesses will pay a special fee for Visit Estes Park services as recommended by Staff. If other businesses offering an in-demand out-of-district guest experience request participation, requests will be evaluated on a case-by-case basis and will require approval by the Visit Estes Park Board of Directors. Visit Estes Park tourism partners are generally defined as businesses located within the Estes Park Local Marketing District boundaries whose primary customer base is from the tourism industry, i.e., Lodging (Accommodations/Camping), Restaurants (Food & Beverage), and Activities/Attractions, Retail/Shopping, Transportation and selected services. 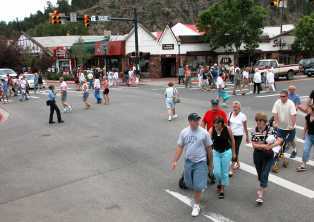 They are businesses benefiting most from the successes of Visit Estes Park and tourism. 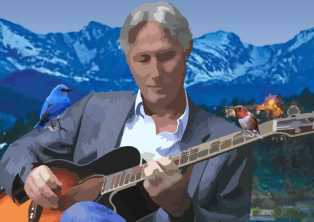 They are typically actively engaged in, and supportive of, Visit Estes Park's efforts. They typically purchase advertising services from Visit Estes Park thereby enhancing Visit Estes Park's marketing and promotion efforts as well as the guest experience.